Existing Members please Log In to renew. New Members please Sign Up and complete the Registration Form. SAAAD membership is annual, renewing on 1 September of each year. The option for an IJED Subscription (4 Volumes per annum) must be exercised by 1 December of each year to ensure delivery for the following calendar year. SAAAD is dedicated to excellence in the science and art of aesthetic dentistry. We aim to enhance the highest standards of ethical conduct and responsible patient care. SAAAD provides a leadership role in the exchange of knowledge, whilst promoting and supporting a respected accreditation program. The Academy is a source of accurate and useful information to the public and to the profession alike. Join SAAAD to be part of a dynamic group of dental professionals who have come together to share their scientific knowledge and experiences. 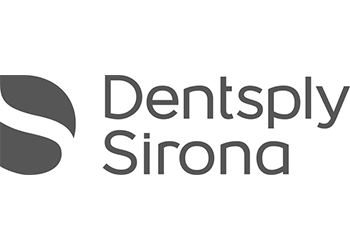 This is achieved within an environment of continued education and development of the cosmetic dental profession, whilst always encouraging high standards of patient care. SAAAD was founded in 2010. Be part of a team of dedicated professionals who strive for clinical excellence. Be easily accessible to the public through our SAAAD website. 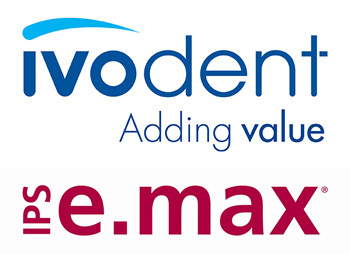 Your contact details will be available through the ‘find a dentist’ option on the site. Receive preferential booking and discounted rates at all SAAAD events. Recognition of your skills through the SAAAD Accreditation Program. Access the Members area of SAAAD and receive all the latest dental information. Use the SAAAD logo on your corporate identification. Be up to date with all the latest resources and procedures by joining regular study groups and conferences. Ensure that your patients receive the highest quality service available. An opportunity to train and motivate your team, membership is open to all dental professionals. Partner with our charity affiliation, the Smile Foundation, and help those less fortunate to make their dream smile come true. Annual membership runs from 1 September to 31 August of the following year. Members choosing the IJED subscription receive their journals in the forthcoming calendar year January to December. This option must be exercised before 1 December of each year and is not available to those joining later. Pro-rata rates are available on request if you are joining later in the year.